Next month I will be taking a tour through the UK region. As I have often done in the past, I will be stopping to chat with the user groups in Edinburgh, Scotland and London, UK. 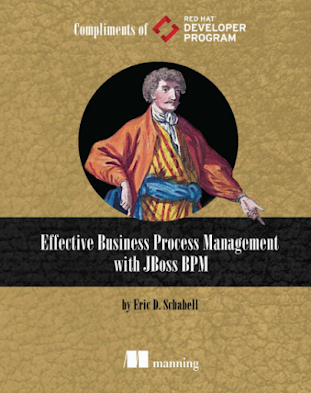 I first stopped by in 2011 to talk about jBPM, a community project that is now the product Red Hat JBoss BPM Suite. The second time I was there was in 2014, when I gave a JBoss BPM Suite workshop in the summer, which is always a great time to be in London. This time around I will be talking about a different area in the Red Hat technology space, namely the Cloud Suite technologies as they relate to application developers. This means how can an application developer interact, leverage and improve their (working) lives with this technology stack. Not only that, but how can we show this without using a data center or enterprise hosting of this stack as most of us want to experience it locally on our own machines. 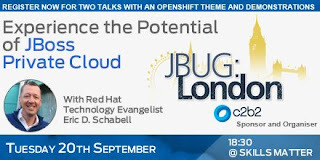 With that in mind, partnering with the London JBug, we have put together an evening that included a two staged talk to first lay the ground work on your local machine and then take you off into the Clouds with containerized application development. This September, we’re delighted to welcome back one of our most popular speakers, Red Hat Technology Evangelist, Eric D. Schabell. Eric is in the UK for a short time and has kindly agreed to present two talks with a focus on realizing the potential of the JBoss private cloud. 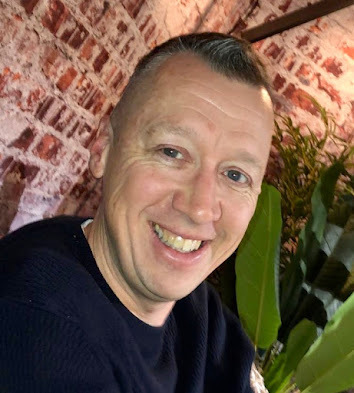 In his first talk – A local private PaaS in minutes with Red Hat CDK - Eric will demonstrate how a full blown private PaaS based on OpenShift Container Platform is at your fingertips with the Red Hat Container Development Kit (CDK). 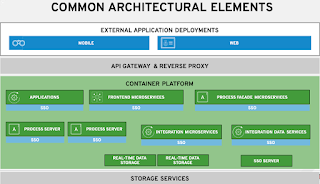 As developers it is the ultimate tool for running local Cloud-based example projects in a fully automated, low touch, easy to install OpenShift Container Platform. He’ll show you how you can create a great environment to prototype your solutions and a playground for your customer engagements – and reveal just how easy the Cloud can really be! Following a drinks break, Eric will continue with his second presentation: Painless containerization in your very own Private Cloud. As application developers we are coming to grips with new technology all the time. Containerizing what we do is becoming the standard as our applications are delivered into the Cloud. Eric shows you a painless way to easily install a private Cloud in just minutes, one that leverages today’s docker-based container technologies from & wrapped in a developer friendly self-service OpenShift platform. He’ll offer examples that leverage real hands-on JBoss applications painlessly containerized for the Cloud. Registration can be done online and I am looking forward to seeing you there!